The inception of contact lenses has definitely proved to be a boon for those who suffer from incorrect vision and other such issues. Gone are the days when one had to wear those thick glasses. Putting on such unattractive glasses not only feels uncomfortable, but they affect your looks as well. Even if you take into consideration the sleekly designed frames and power glasses we have in the market nowadays, they are not as good as the Lacelle contact lenses. With the passage of time, the price associated with these lenses has definitely come down. You can choose from a wide range of brands and lens type. Plus, there are different quality types available too. When we talk about the best brands in the market, we can definitely consider Lacelle among them. This brand has always been trusted for its high quality contact lenses, which are not only accurate in terms of performance, but also offers excellent durability. But, before you buy contact lenses, there are few things you need to figure out. When you purchase contact lenses online, you are able to avail the best offers. You can buy authentic contact lenses from the best brands at amazingly low prices. Online stores like Mail My Lens is one such online store where you can find a wide range of Lacelle brand contact lenses to choose from. You can enjoy great discounts on these lenses, without worrying about the authenticity of the products. Nevertheless, it is still essential to choose the most suitable contact lens as per your requirements. How often will I put on the contact lenses? Some people wear contact lenses only for special occasions; while some prefer wearing it every day. So, if you are among the ones who wear contact lens mainly for special occasions or part-time, then you can opt for the soft contact lenses. On the other hand, if you want to put on the lens on a regular basis then in that case you should go for the rigid gas permeable contact lens. How much sharpness in vision do I need? If your vision is quite a lot blurry then you must go for the rigid gas permeable contact lenses. These lenses do take a little time in the beginning to settle in. But, they offer extremely sharp vision. On the other hand, if your vision related issue is simply a minor one, you can go for the soft contact lenses. How much maintenance these contact lenses need? If you are someone who cannot take good care of the contact lenses, you should probably go for the disposable contact lenses. 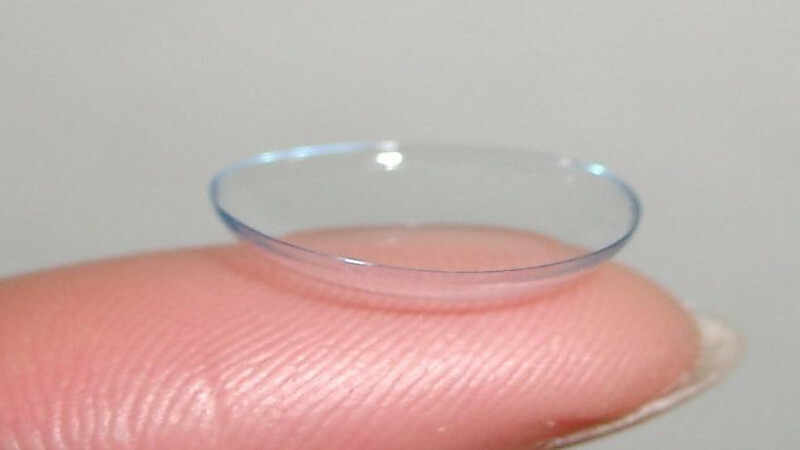 The disposable contact lenses carry minimum amount of risk when it comes to eye infection. But, if you are willing to take proper care of your contact lenses, there are good quality contacts available at Mail My Lens. The Lacelle contact lenses are highly durable, and all they need is regular cleaning in the right way. So, those were the three important questions that should be kept in mind at the time of purchasing contact lenses, particularly from the online stores. You should purchase contacts from an online store where the policies related to exchange and refund, are quite flexible and in favor of the customers. In this way, in case the contact lenses ordered by you do not meet your requirements well, you certainly have the option of getting them replaced. Hence, always purchase these items from a reliable and reputed seller.